Blind Squirrel Working On Trove With Trion Worlds Inc. – Blind Squirrel Entertainment, Inc. Blind Squirrel Working On Trove With Trion Worlds Inc. 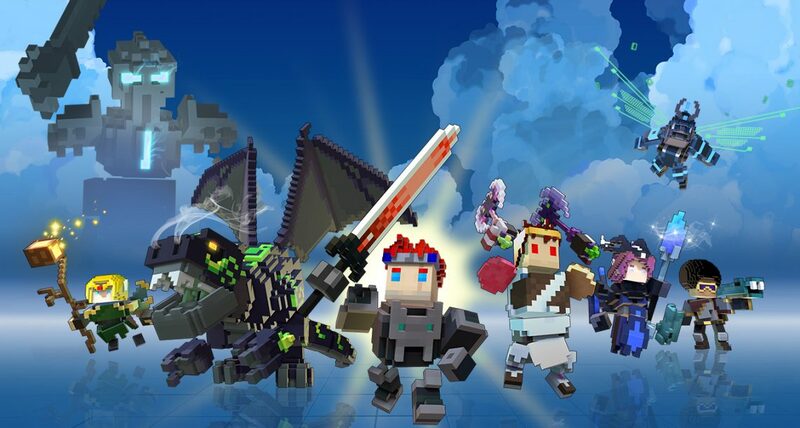 Blind Squirrel is proud to work with Trion Worlds on Trove for the Xbox One and Playstation 4. For more info on the game, please see the official Trove website. Thirsting for danger and lusting for loot? Then grab your friends, hone your weapons, and set off for adventure, because Trove, the free-to-play, voxel-based action MMO, is coming to consoles later this year.